OK, not anything. Be reasonable. But it would look nice on one of Print Master’s thousands of promotional items. 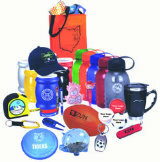 Promotional items remind your customers of your services every day. Plus, who doesn’t like getting free gifts? 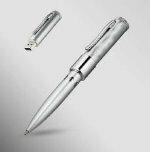 Contact us to find out how our selection of promotional items can bring your business to the next level! 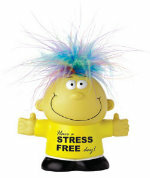 Stress Relievers & Much More!